The way in which you use your tableware will influence your decision on which dining sets to choose. Will it be used every day or only for the purposes of entertainment? 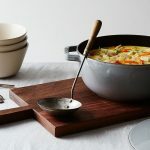 Will you serve onto plates at the table or will you need tableware that is appropriate for oven to table style eating? 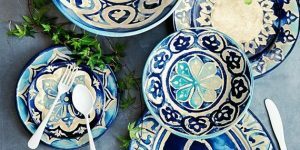 Some people choose to have separate tableware for everyday use and for occasions or even a set of tableware for specific events, such as Christmas. If you are using the dinner sets every day, then you may prefer a cheaper set that is easier to look after. For special occasions, you might want to spend a little more and perhaps choose a more elaborate design. 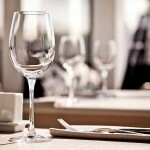 Tableware is something that you will have to clean, store and generally take care of each time you use it. 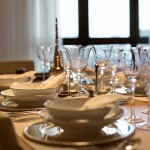 Therefore, it is important to take this into consideration when you are buying dining sets and other forms of tableware. If you hate to stand for hours after a party and do the dishes, then don’t make the rookie mistake of buying tableware that isn’t suitable for dishwashers. Similarly, if you use the microwave a lot to warm up meals, you will probably need to avoid dinner sets with metallic edging or patterns as these are not suitable for use in a microwave. The packaging on the dinner set will usually give some general care instructions. If you want items that are both dishwasher and microwave safe, then you should read these carefully before making your purchase. 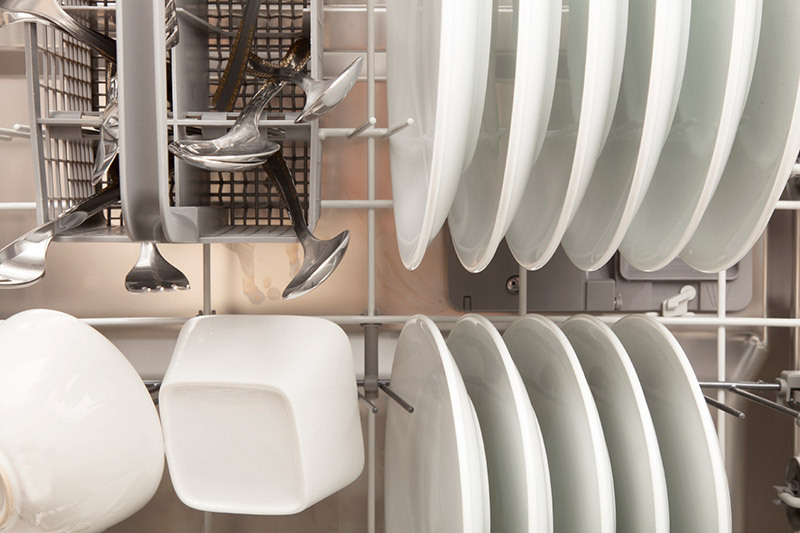 Storage is also an important part of caring for your dinner set and you should think carefully about where it is best kept to avoid breakages. 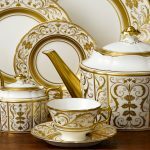 If you will be using the dinner set on a regular basis, then you will need to keep it close to hand where you can easily access it as and when you need it. 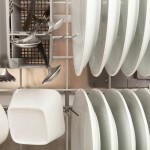 Dinner sets that are only used on special occasions can be stored in a less accessible area. If the dinner set is expensive, you might want to consider wrapping each piece before you put it away after each use.